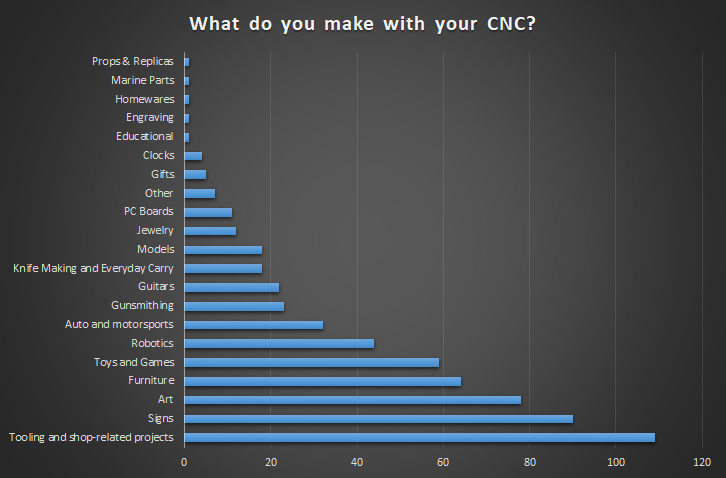 After getting about 200 responses, here are the results of our 2018 Hobby CNC survey! 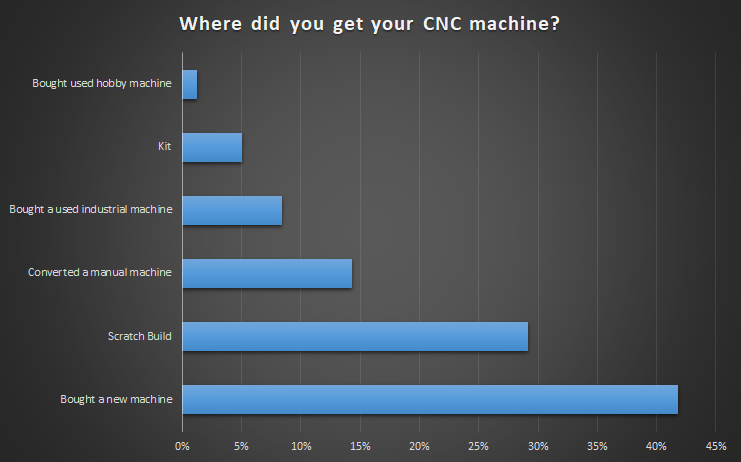 Compared to 2016, CNC Routers have moved to the first place with 64% ownership versus 39% in 2016. 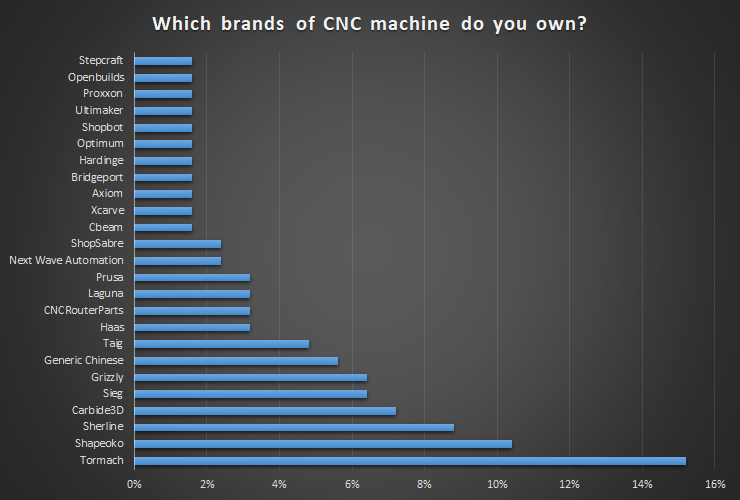 CNC Mills are still very high at 45% versus 31% in 2016. And 3D Printers continue in 3rd place with 35% versus 16% in 2016. 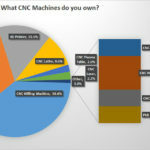 A lot more people have more than one CNC Machine, and we’re seeing a lot more CNC Lasers than we did in 2016. 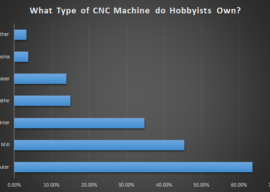 The purchase of new machines affordable for CNC Hobbyists is way up–it went from 39% in 2016 to 53% in 2018. Scratch Building is just as popular as ever, though. It was 26% in 2016 and 35% in 2018. The other categories are just about where they were to down slightly. Whenever you are looking to get a CNC machine, there’s a strong desire to view DIY as cheaper. But, new machines are available at almost no premium unless you consider your time completely worthless. I always tell folks to ask themselves whether they’re rather be making parts or building their machine. Nothing wrong with building a machine, but if you don’t love it, you won’t save much and it will delay you making parts a long time. This is up a bit from 7% to 9%, although the vast majority of Hobby CNC’ers have never used these resources. You’d think that the “Hobby” class automatically rules out making money, but it doesn’t at all. 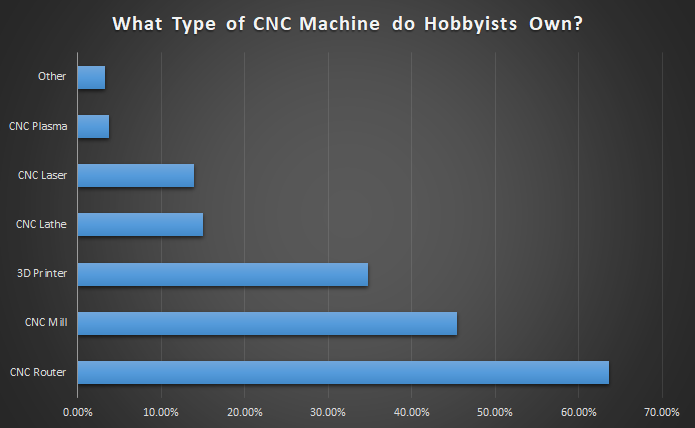 In fact, the majority of Hobby CNC’ers are either already making some money with their machines or plan to very soon. If we look at how they’re making money, there’s a slight advantage to Job Shop-style work where they’re making other people’s parts versus making their own products for resale. This is for those who said they bought a new machine or a kit. 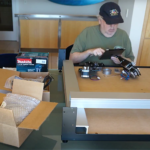 In 2016, Shapeoko was the leading Hobby Brand but in 2018 Tormach has pulled out pretty far ahead. Filling out their machine lineup to include the lower end (and less expensive) 440 and 770 machines has been a big help there, I suspect. However, if we were to tie the Carbide3D and Shapeoko brands together (which adds the already assembled Nomad to the Shapeoko kit), then the pair outshines Tormach by a bit. 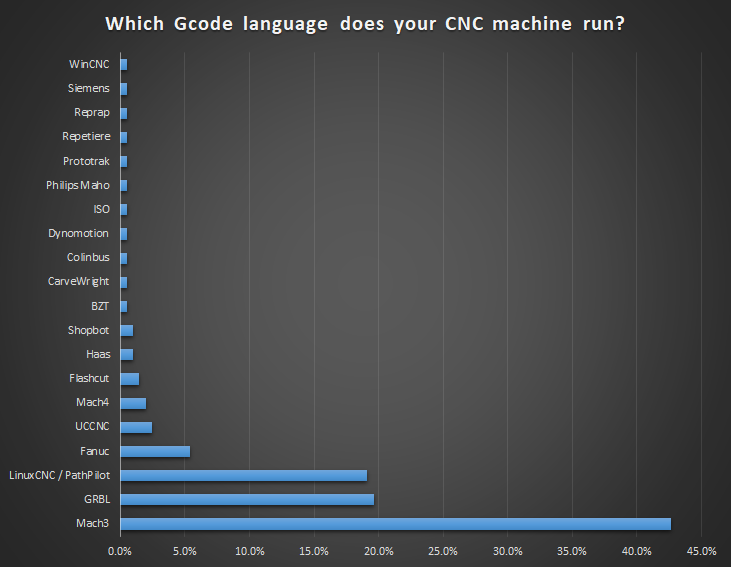 Which G-Code Language does your CNC machine run? Mcah3 still owns the Lion’s share followed by GRBL (largely small CNC routers) and then LinuxCNC / PathPilot. Compared to 2016, Mach3’s share has fallen by about 8% as has LinuxCNC / PathPilot. 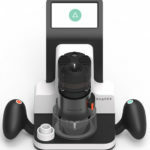 The plethora of cheap all-in-one controls are largely responsible, I suspect. 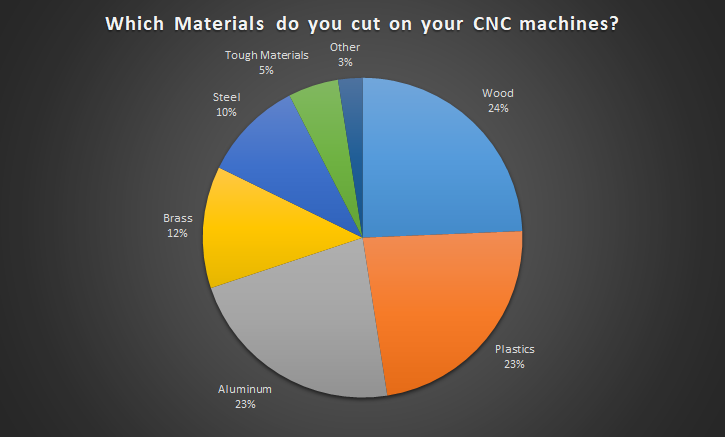 Which Materials do you cut on your CNC machines? The biggest change here is that Steel and Tough Materials get a lower share and Aluminum switched places with Wood. This no doubt reflects the large growth of the CNC Router market. They’re better suited to software materials. 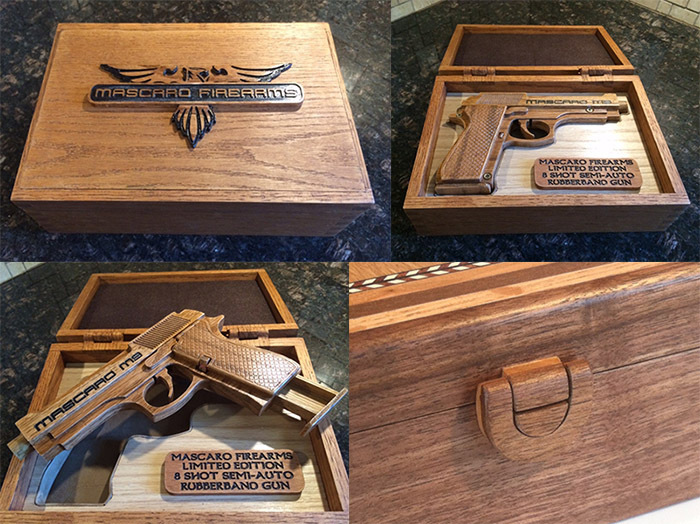 What do you make with your CNC? This question is my personal favorite because I always enjoy learning what people do with their CNC machines. After all, we’re talking about personal ownership of machinery that helped put men on the moon! 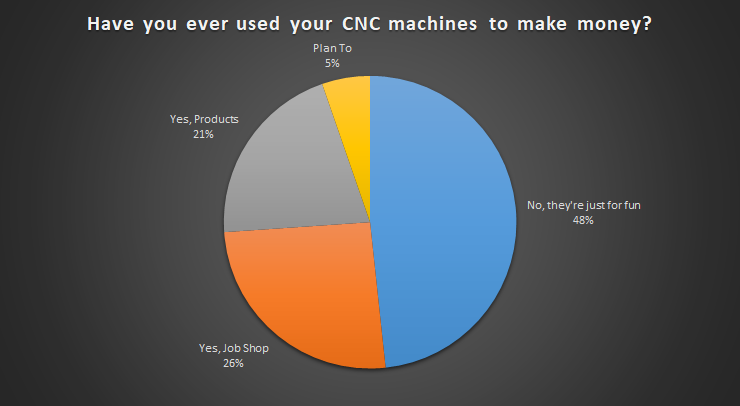 Tooling remains the #1 most common project for CNC’ers. In 2016, Art was #2 but this year Signs rocketed to the top followed by Art. Furniture is #4 vs being #5 in 2016. Robotics and Toys & Games are hanging in there. Clearly the CNC Router crowd is having a big impact on these results as signs, art, and furniture are ideal router projects. Other new notables include Guitars, Models of all kinds, and Jewelry. 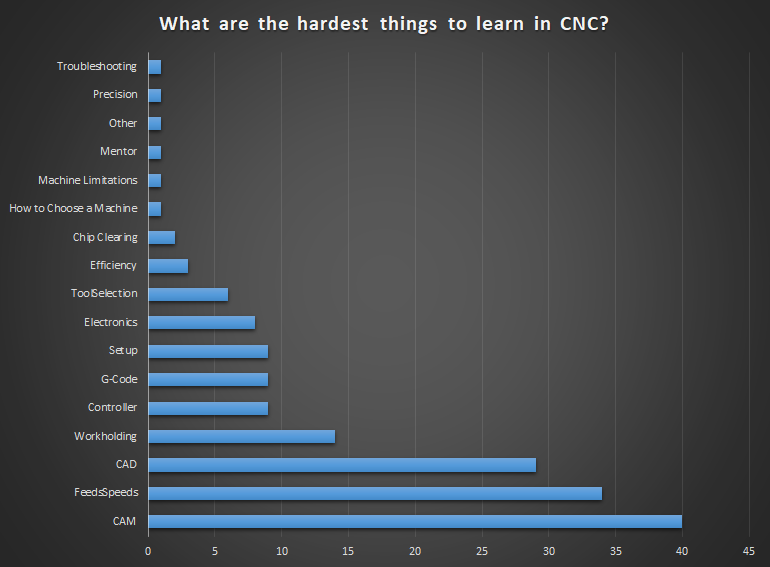 What are the hardest things to learn in CNC? I’ve heard a lot of folks say that CNC has a pretty steep learning curve. It’s true, there are a lot of different things to learn, and they can be hard, so how about a roadmap to help you learn as many of these as quickly and easily as possible? I promise to put that resource together for you in the next week or so. Be sure to stay tuned, and if you haven’t already, subscribe to our newsletter by just scrolling down to the signup below. CAM: Absolutely true! I hate learning new CAM software. Everyone starting out thinks that CAM is easy. 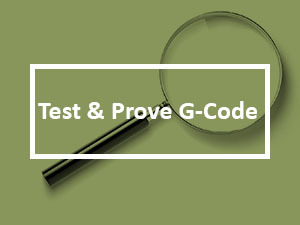 You just load your CAD model, push a button, and out comes the g-code. If only it were so easy! But actually, it can be that easy. The reason I became a MeshCAM dealer is because of all the many CAM packages out there, MeshCAM comes closest to that ideal. it works because it uses a fundamentally different approach to CAM than any I’ve seen elsewhere. Feeds & Speeds. Yes, it’s true, they’re hard. And if you don’t have them right, it’s not only frustrating as heck but expensive too as you break cutters right and left. That’s the reason our G-Wizard Feeds and Speeds Calculator is so darned popular. It even includes built-in Quick Start Tours, Examples, a Terminology Glossary, and even a Cheat Sheet. 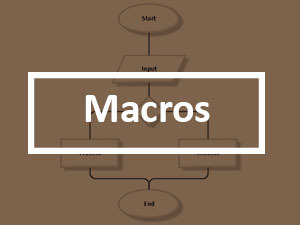 All so beginners can come up to speed as easily as possible. CAD: Did I say I hate learning new CAM? Well learning new CAD is even worse. It’s very daunting to become proficient with CAM, but every CNC’er has to do it to succeed. Expect more information on how to make it as easy as possible soon! 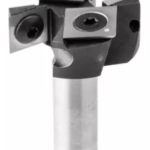 Workholding: We have a number of guides designed to help out here. Try our Guide to Jigs, Fixtures, and Mill Workholding or our Total Guide to CNC Router Workholding to start. 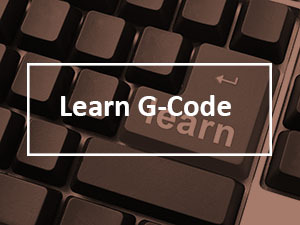 Controller & G-Code: Getting familiar with the basic control panel and g-code for your machine is obviously key to getting much use out of it. 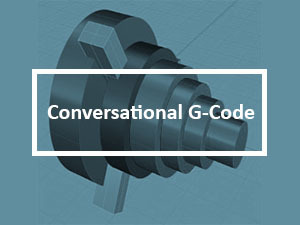 To go from basic to efficient, try our basic free g-code course and our Conversational CNC Wizards. There’s quite a few other topics, and I will address all of them before long, but those are the highlights. 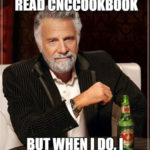 Here at CNCCookbook, we view one of our main missions as making it easier for anyone to become a Better CNC’er. 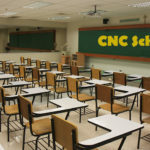 That means we want to help every CNC’er to improve their knowledge, from Beginner to Expert. It’s a broad field, so there are always new areas to explore. No one is an expert on everything. Thank you for expanding everyone’s knowledge by participating in this survey. We’ll be back to you before you know it with new content that addresses areas we’ve missed that the survey has uncovered. For what its worth. That is some great information you have put together, it is good to see hobby machining is alive and well. Danny that is a tough question, what to buy? New or used, I say buy what you can afford. If you can buy new, new machines work well and it will eventually wear out, be that guy who wears it out. If you have to buy used, pick a reliable machine brand with a good track record, avoid the no name ones, unless fixing them rather than using them is the goal. I have and will always buy new when it comes to machines, I wear them out a bit and upgrade, it keeps the grin alive and well. Its just a car payment. Machining will not go away, its a skill that will put you ahead in how you think in solving problems, those little lessons each day add up. Wish you the best.